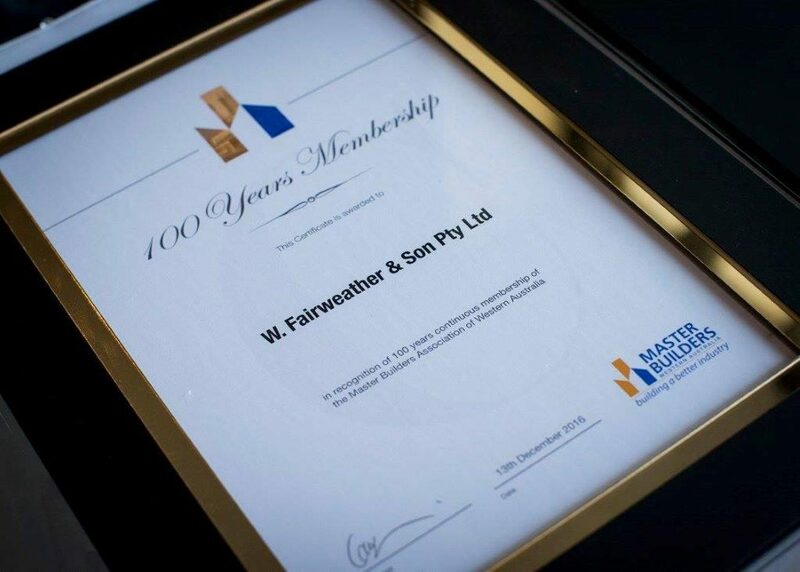 W Fairweather & Son Pty Ltd has become the first ever member of Master Builders WA to be recognised for 100 consecutive years of membership. “We are extremely proud to have an esteemed company like W Fairweather & Son as a member and to be able to celebrate this milestone achievement. We thank all generations of the family and their team for their continued support of Master Builders,” Mr McLean said. 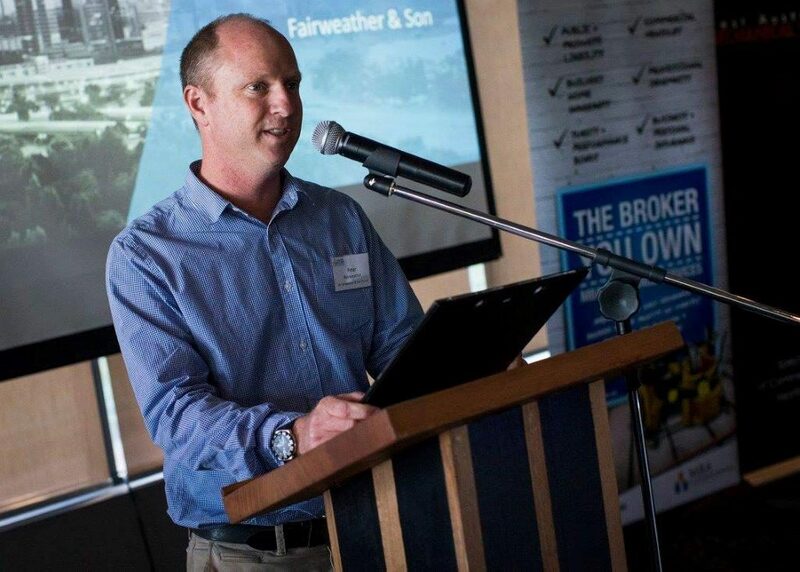 “W Fairweather & Son has had a longstanding relationship with Master Builders. William Fairweather was a founding member and President of the Association from 1919-1920, along with his son who was President from 1938-1940. In recognition of William senior’s involvement, he was presented with a Life Membership of the Association in 1940,” Mr McLean said. Back in 1895, William Fairweather established W Fairweather, Builder and Contractor in the Goldfields region of Western Australia. With a Builders’ Registration Certificate Number of 1, William became the first registered builder in WA. 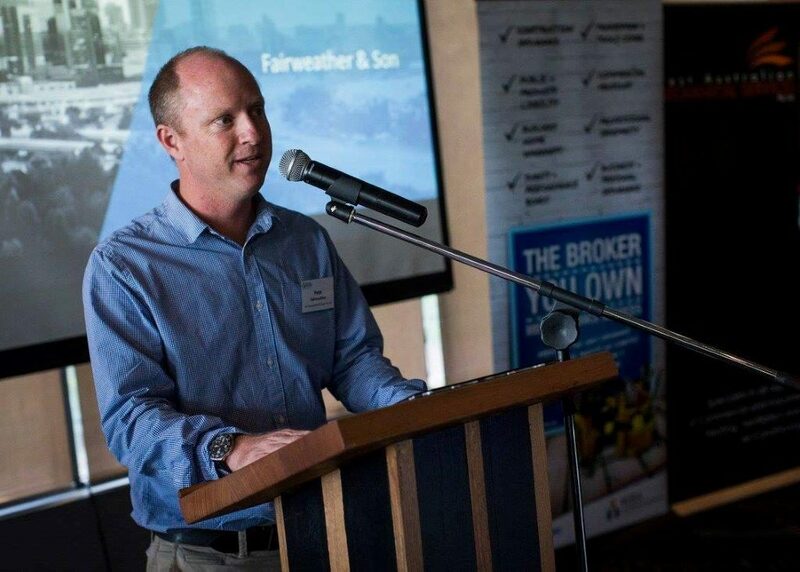 Peter Fairweather, great grandson of the founder joined the firm in 1990 and has been the Managing Director since 2004. 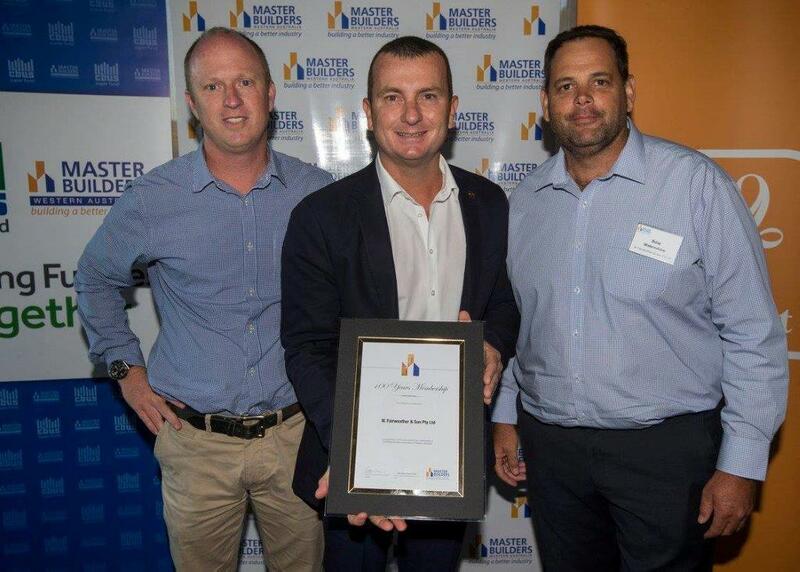 “I would like to thank the Master Builders’ Board for awarding our company with this treasured 100-year certificate,” Mr Fairweather said. “I’ve only been involved in the company for 30 of the 121 years, however I accept this certificate, not only in memory of the three Bill Fairweathers who preceded me, but the thousands of supervisors, foremen, carpenters, administration staff, tradesmen and labourers who have put in years of effort,” Mr Fairweather said. “We’re very proud to be involved in the building industry and with our long association with Master Builders,” Mr Fairweather concluded. Some of the iconic buildings in WA built by W Fairweather & Son include Princess Margaret Hospital Nurses Quarters, South Fremantle Power Station, East Perth Football Club Grandstand, Rivervale Hotel, Victoria Insurance Building, Union Bank premises, Dalkeith Picture Theatre, and the Catholic Education Centre which was blessed and opened by His Holiness Pope John Paul II in 1986. 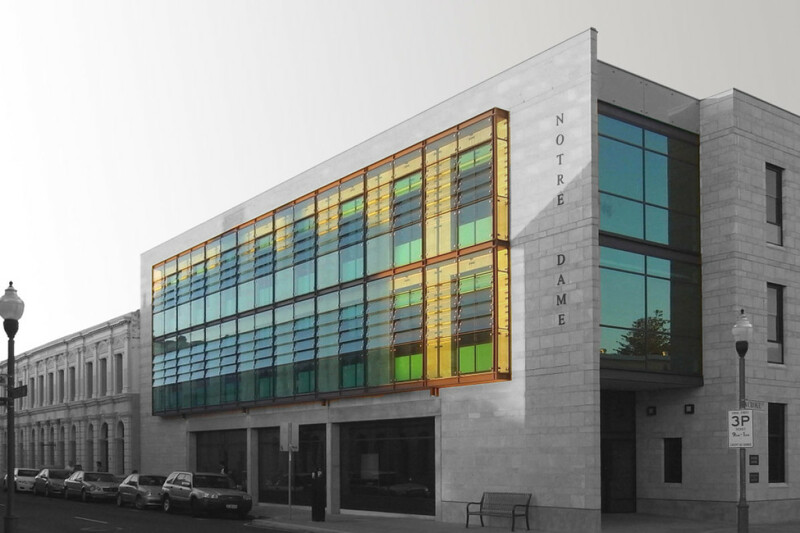 Three generations of sons later, W Fairweather & Son are as strong as ever, focusing their expertise on the refurbishment, upgrading and alteration to institutional buildings, offices, retail stores and supermarkets. The 100-year framed membership certificate was presented to Peter Fairweather by Master Builders President, Rob Spadaccini at the End of Year Sundowner at Rambla on Swan in South Perth on Tuesday, 13 December.